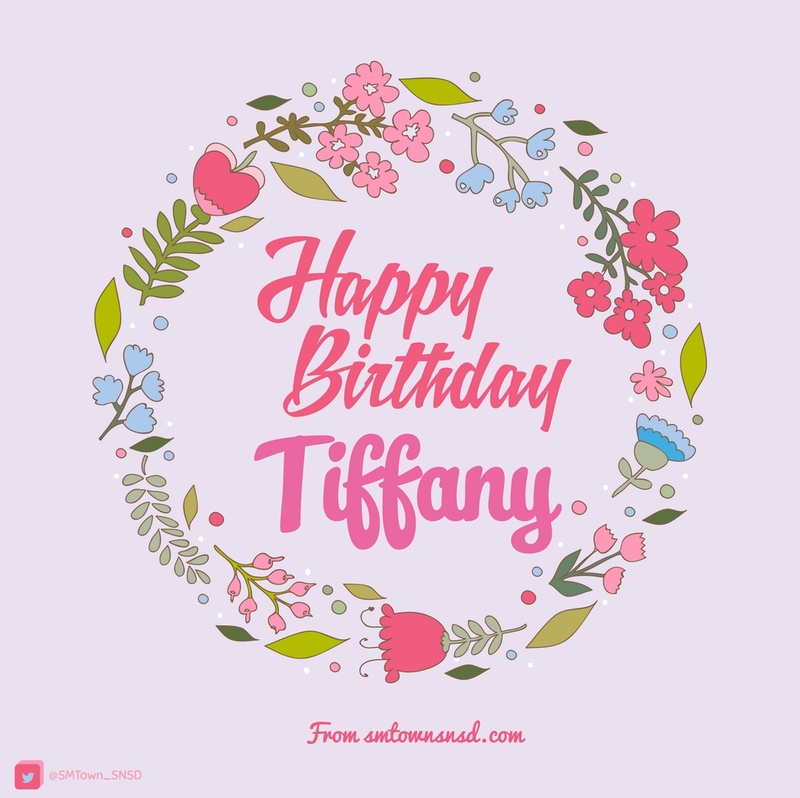 Happy Birthday Tiffany. . HD Wallpaper and background images in the गर्ल्स जेनरेशन/एस एन एस डी club tagged: photo. This गर्ल्स जेनरेशन/एस एन एस डी photo might contain वेन आरेख, वेन का आरेख, and वेन के आरेख.